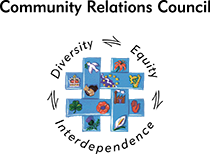 In 1907, the Census of Production in Ireland valued the output of the Irish shirt collar and cuff industry at £1.04 million. Londonderry was a centre of shirt production in the North. 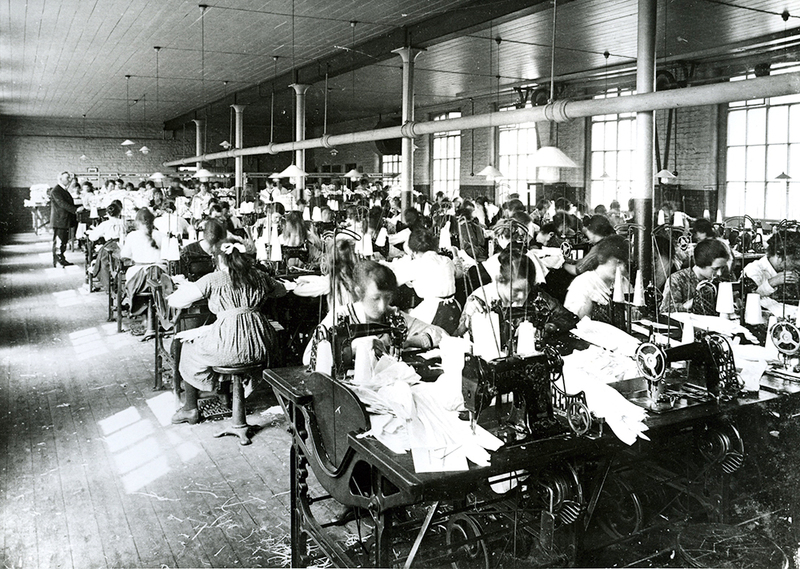 80% of the workers in the shirt factories were female As the city had little employment for men, many families relied on the woman's low wages. The lowest paid were the rural outworkers in the counties of Derry and Donegal who made up the shirts. They collected the shirt pieces from shirt stations located within walking distance from their homes and returned made up garments in their dozens when finished. 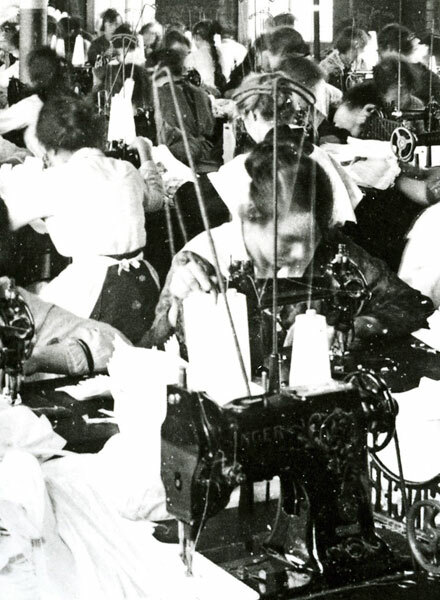 Girls working at sewing machines in a shirt factory in Derry.